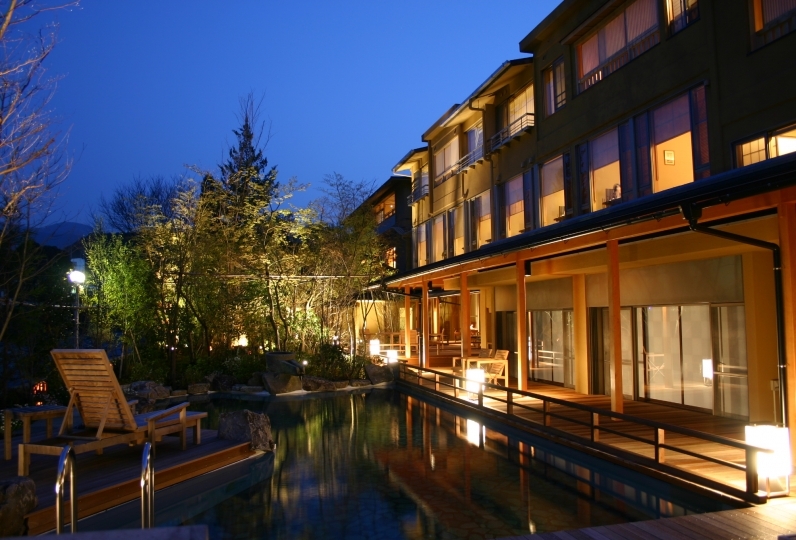 A vast premise of over 9,917 square meters is dotted with numerous stone lanterns and thirty private cottages. Tranquility permeates through the landscape like ink drops falling from a calligraphy brush spreading in concentric ripples on a surface of a water. 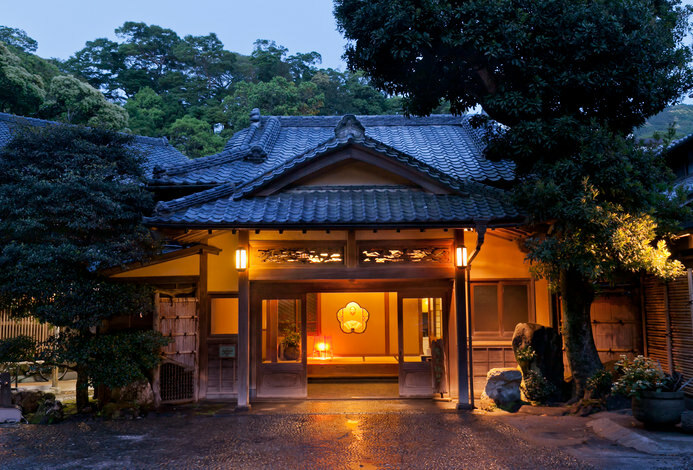 At Sekitei, traditional Japanese atmosphere presides for you to enjoy. Each sukiya-style cottage has a differently themed interior. It is a minimalist space that embodies the thought that the high form of hospitality is achieved through sparse outward appearance and a rich inner world. 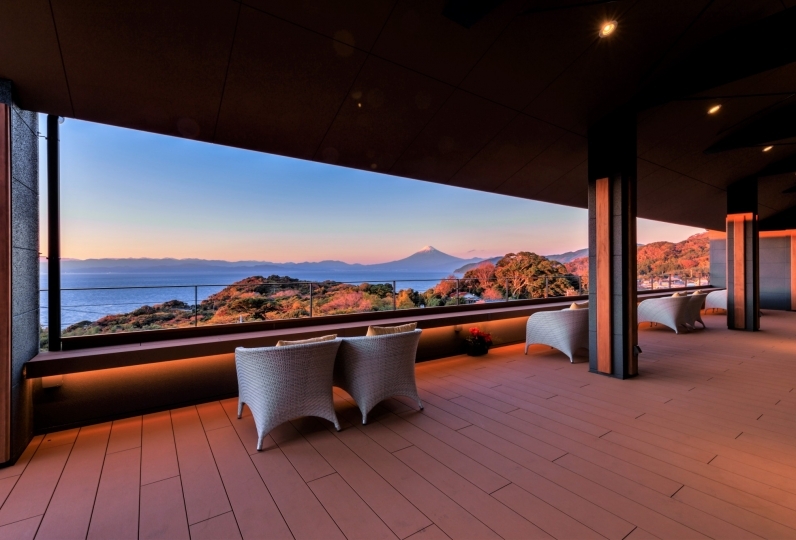 They will allow you to experience what a comfortable traditional Japanese living space is. Atami means "hot sea". The ever surging hot spring water and the steam it emits was said to cure all ailments. 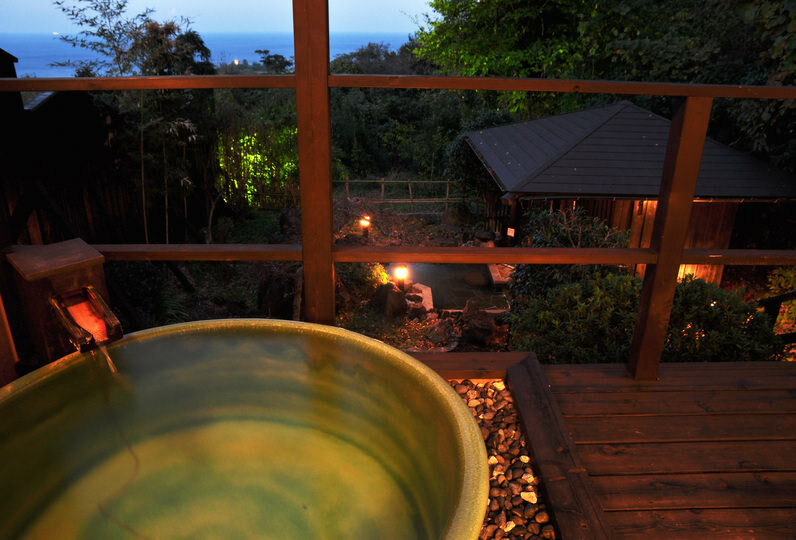 The hot springs are known to have been loved by even Ieyasu Tokugawa, one of Japan’s greatest shoguns from the Edo period. 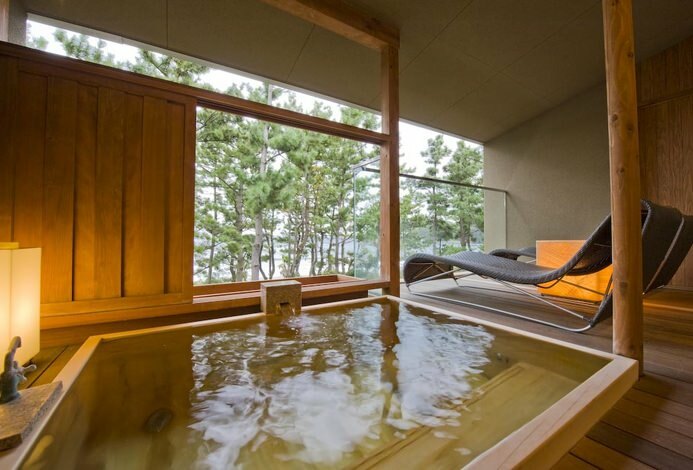 Enjoy the long-treasured onsen water in various bathes. A cafe, a library, and a spa are available to make your stay even more relaxing. 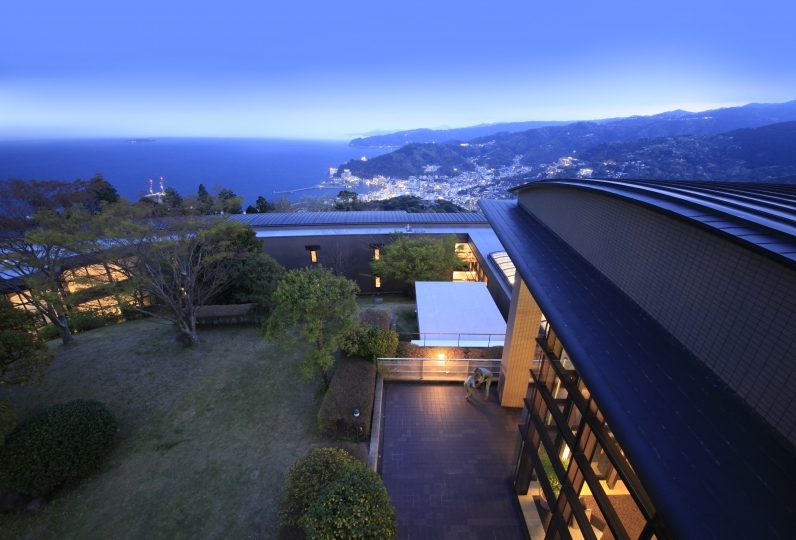 A time that you have been dreaming of will begin as you treat yourself to the view of the lush garden or the lights of nighttime Atami. Sekitei takes each Japanese tradition and lovingly applies polishing touches before presenting them to its guests. Come stay at the inn of tradition. 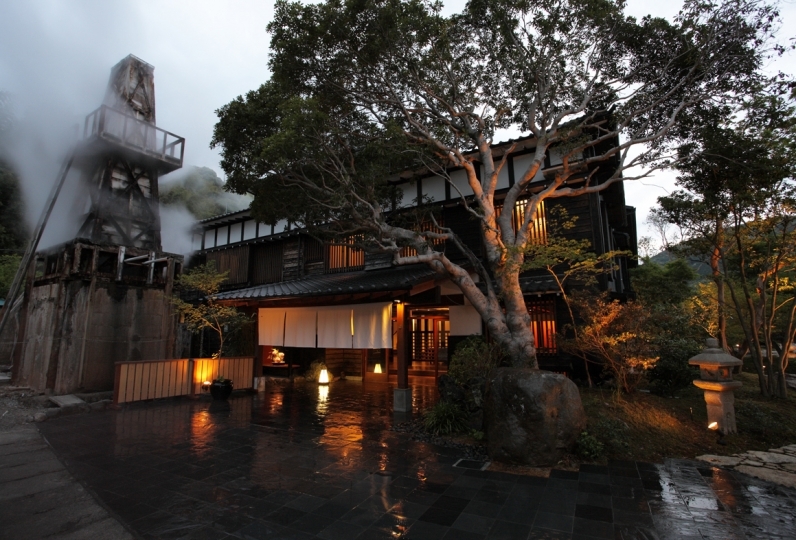 One of best ryokan we ever stayed! Staff are passionate about their jobs and extremely friendly! 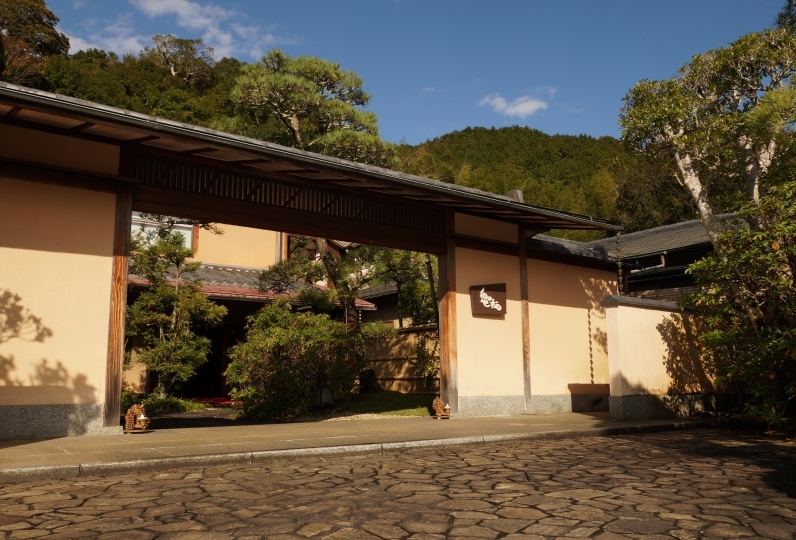 Especially the one name... Read more One of best ryokan we ever stayed! Staff are passionate about their jobs and extremely friendly! Especially the one named Matsumoto, best service! Will definitely come back again! One of best ryokan we ever stayed! Staff are passionate about their jobs and extremely friendly! Especially the one named Matsumoto, best service! Will definitely come back again! I am indebted during this time. Both the cooking and the bath were very good. As we go to Atami 2.3 times a year I will use it again. I wanted to stay for a long time, so it was really good to go this time. 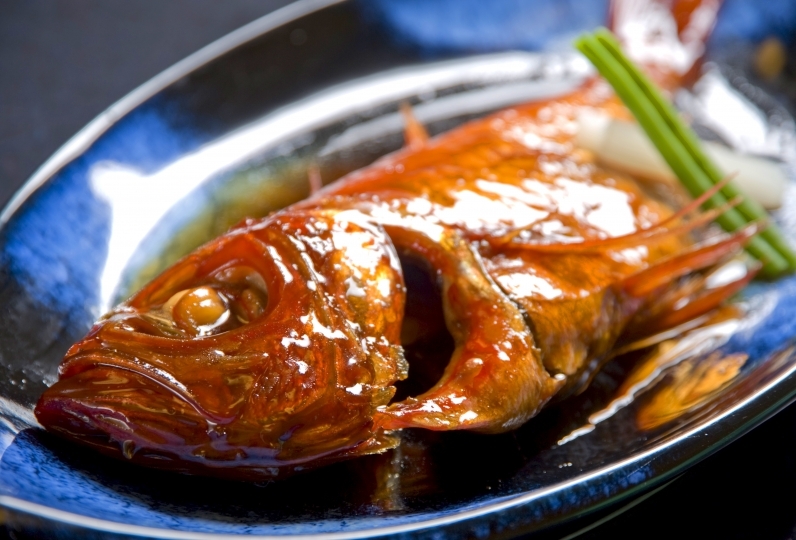 The food was delicious, the bath was pleasant, and I wanted to go there again and I strongly thought with three people. Thank you again next time. Hot water originating from the Nara era and loved by Tokugawa Ieyasu in the Edo era. The hot water warms the body and mind and you can taste the saltiness just by locking it. A bath surrounded by a nostalgic atmosphere and old wounded raccoons use to bathe in it to heal. The bath is made out of jade. 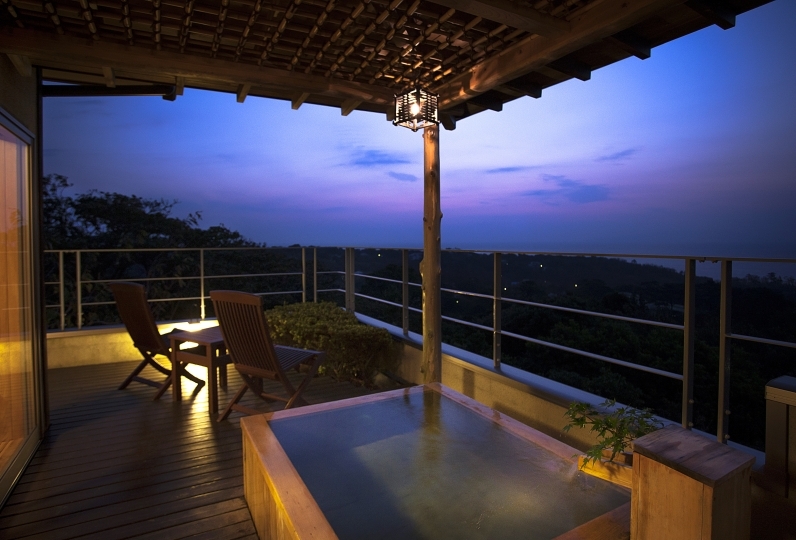 It is an outdoor bath where you can enjoy the detoxifying effects of the jade stone while you enjoy a luxurious time. 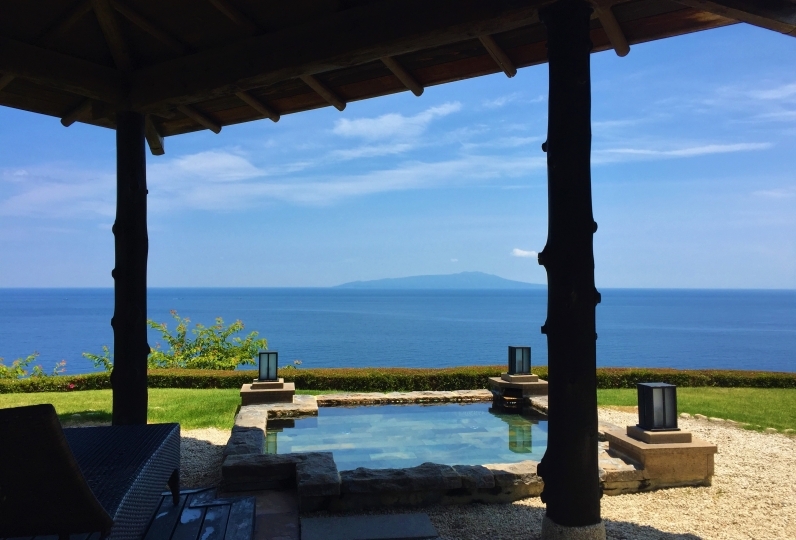 A private outdoor spa where you can enjoy with family or a group. Try tea brewed by professionals of Japanese tea with select local tea leaves. Enjoy the luxury of tea. A gift shop located next to the lobby. Local products and specialties are also available. At this spa, a therapist with skill and knowledge will use an all hand massage using high quality products of Jasmine Aroma Tech, which is organic. 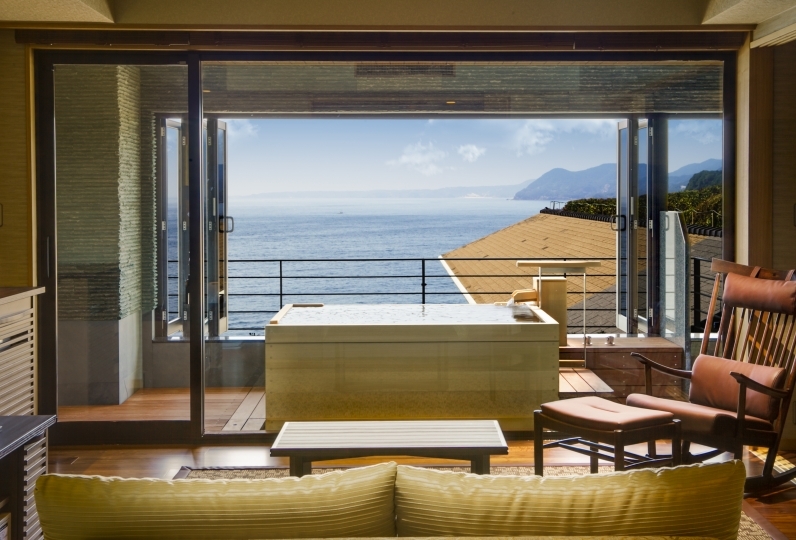 If you are considering a spa reservation we will ask you the time of your choice. Please directly contact the inn. A massage with a gentle heart-warming technique centered on the hard part and tired of the body. For adult dinner meal, 70% of adult meal cost. *In the event that you are unable to checkin on time, we will be unable to prepare dinner for your party. In the event that you will be running late, please call in advance. Our establishment has large number of stone staircases. For our elderly and disabled guests, please inform us in advance. Atami Station via JR Shinkansen from Tokyo Station: 45 min. Atami Station via JR Super View Odoriko from Tokyo Station: 1 hr. 20 min. Atami Station via JR Tokaido Line Express from Tokyo Station: 1 hr. 40 min. Atami Station via JR Shinkansen from Nagoya Station - 1 hr. 30 min.